Caballito del diablo: What's up? That's not true, I'm at work and I don't know where to start first. I want to lament but nobody wants to hear that. I want to scream but I have to put a good face on the matter. Yesterday I yelled at my boss and he yelled back. What happened? He has taken in a huge order, maybe too huge to handle it professionally. Now he is putting pressure on us like hell. The whole production has to be changed, the salespeople will be shocked and demotivated because of poor information policy. That was another obligation with this order, because of fear of reaction of our competitors. Is this order profitable? Do not even think about asking me. Of course there are tons of other things to handle besides this one. Nobody is interested in this. Where is the next window? I'm getting insane. Stupid reckless international. Holy cow. Give me a b........f..........break. I will. 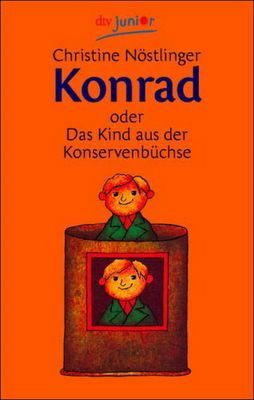 No Konrad, you are not getting insame...people working hard for the money suffer the same predicament, sooner or later, once or a few times more. Work fatigue never fails to show up its ugly head from time to time coz it needs some attention. Just let it pass.